Fantastic one story home that has been well maintained & updated top to bottom. All large systems are new - furnace, water heater, windows, irrigation system, electrical & more. 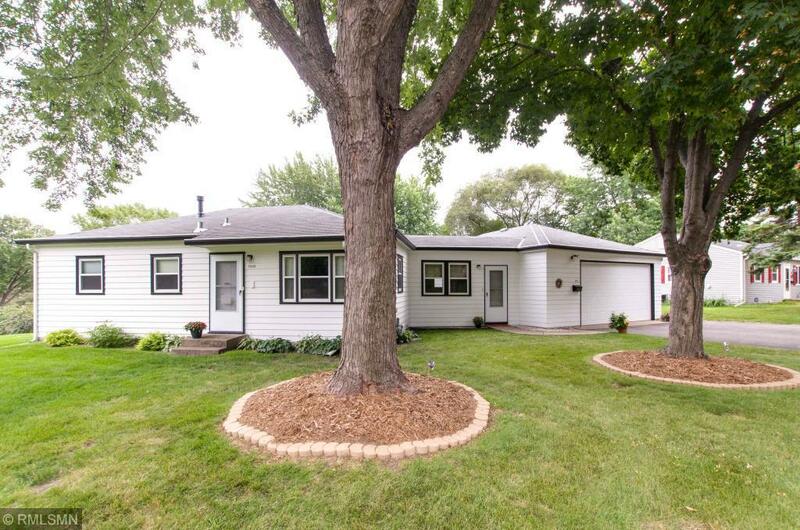 Tastefully remodeled w/new kitchen countertops, cabinets, stainless appliances & flooring. Enjoy the hardwood floors, new bath w/vanity, tile floor, new plumbing & electrical fixtures & fully remodeled lower level w/family room & entertainment center. Easy entry w/breezeway, private rear patio & 4-car garage.